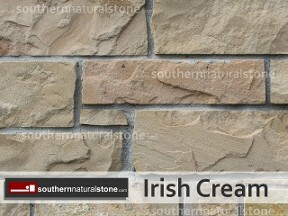 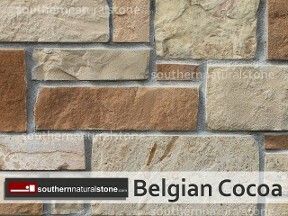 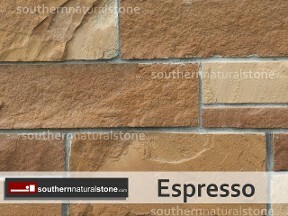 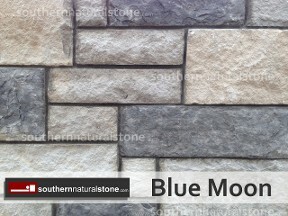 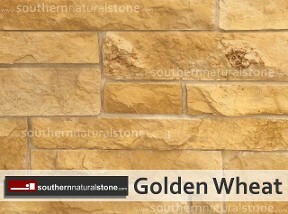 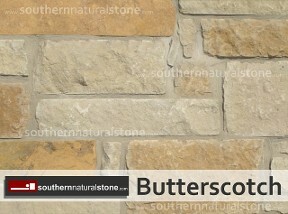 Builder stone is installed over a concrete foundation, stacked and anchored similarly to brick.This natural stone is also used for landscape and hardscape decor, such as edging, planters, flower beds, etc. 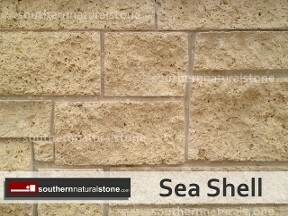 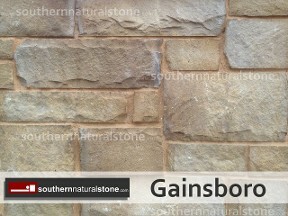 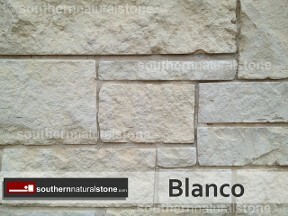 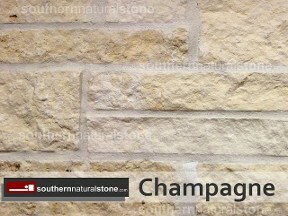 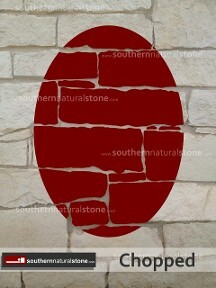 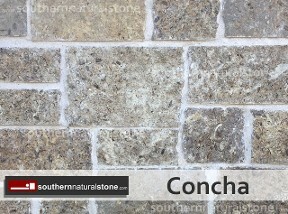 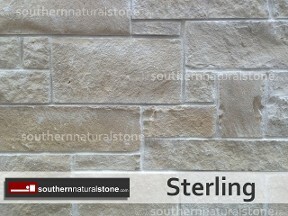 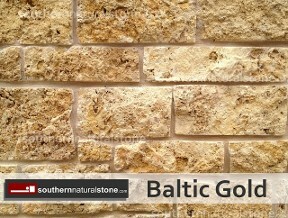 Many builder stones are available with a deeper bed depth as well, for building retaining walls with or without cement. 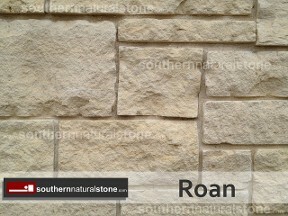 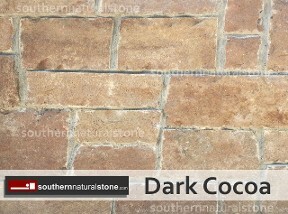 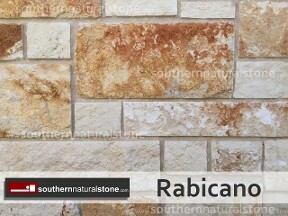 Most popular in 4”, 6”, & 8” heights, which are sawn top and bottom with random lengths. 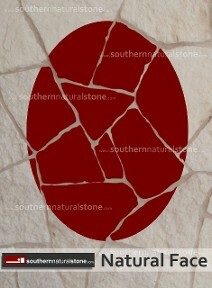 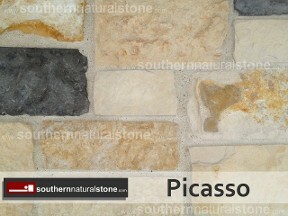 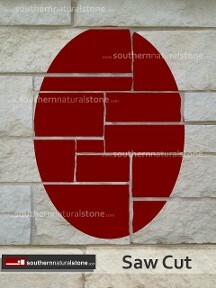 These dimensions fit together to produce the prominent “Random Ashlar” pattern. 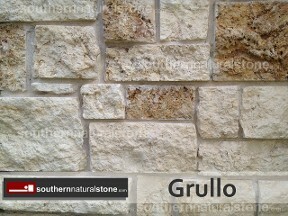 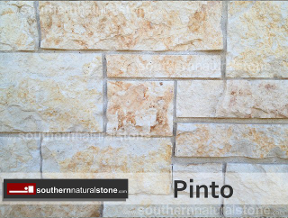 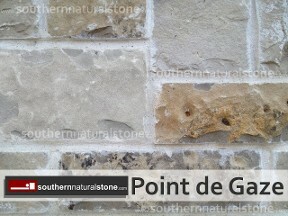 This specific pattern gives a clean, yet natural stone feel to the exterior façade of your home, as well as some interior applications.